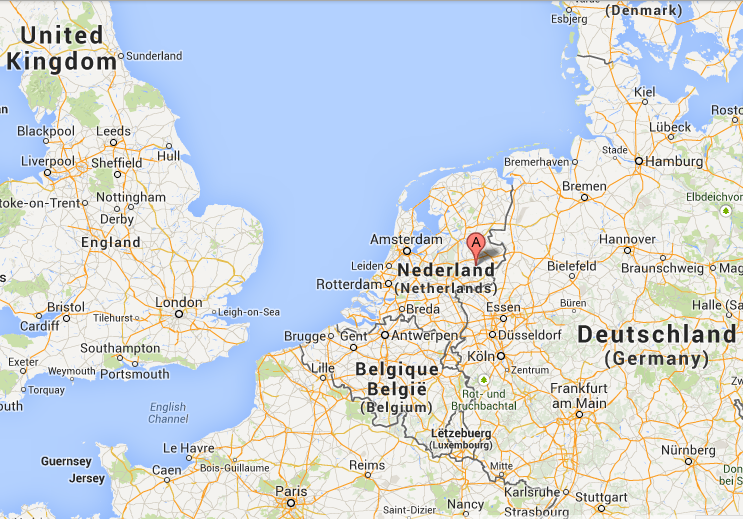 Plansup is located in the Netherlands in the city of Lochem, about 100 km east of Amsterdam. If you travel from Schiphol airport you can take the train from Schiphol airport to Lochem. From Amsterdam: Follow the directions to the highway to Amersfoort and travel via the A1 highway for 130 km to junction 26 in the direction of Lochem.